I have wanted Uninterrupted for the longest time! 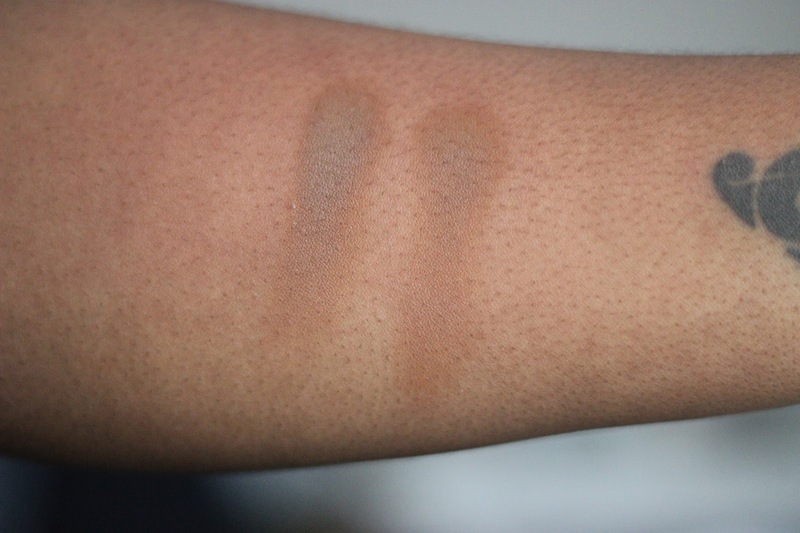 There is something so perfect about a camel colour for a crease/transitional shade. I did actually buy it at one point but as the Pro Longwear eye shadows don’t come cheap I sent it back. Luckily I have amazing blogger friends and Larisa sent this to me in a make-up package that I loved! MAC Pro Longwear Eye Shadow in Uninterrupted | £14.00 or (£10.00 for the refill) is a deep camel colour with a ‘silky, creamy texture formulation for maximum colour impact‘ with a wear time of 8 hours. As stated before, these shadows aren’t cheap but you do get more product here. Pro Longwear eye shadows hold 3.4g worth of product whilst standard MAC eye shadows hold 1.5g. Now, this works fairly well as a decent transitional shade for me, but I do have to go in heavy to get the colour pay off I need, so if you are a PoC I would recommend applying a lighter base first if you want this shade to be really visible. If you just want to add some warmth to your look a lighter base is not required. With all that being said, I hardly use this shade as an eye shadow. After watching a YouTube video, I cannot remember which one guys sorry, I saw a MUA use this as a contour powder so I tried it for myself and I LOVED IT! 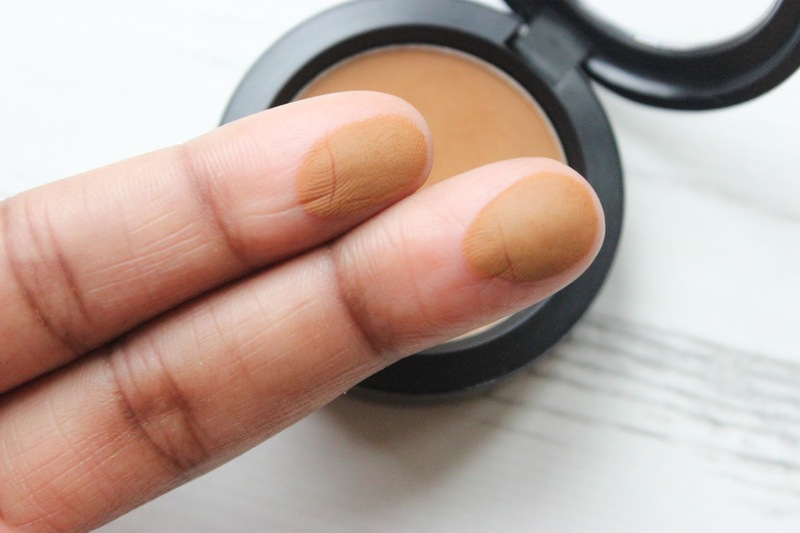 There’s something about Uninterrupted which works so well on deeper skin tones for contour especially if you like to contour your nose or your eyes (for definition). The cool undertones of Uninterrupted help to give an extremely natural contour shade without the muddiness or harshness of deeper contour powders! 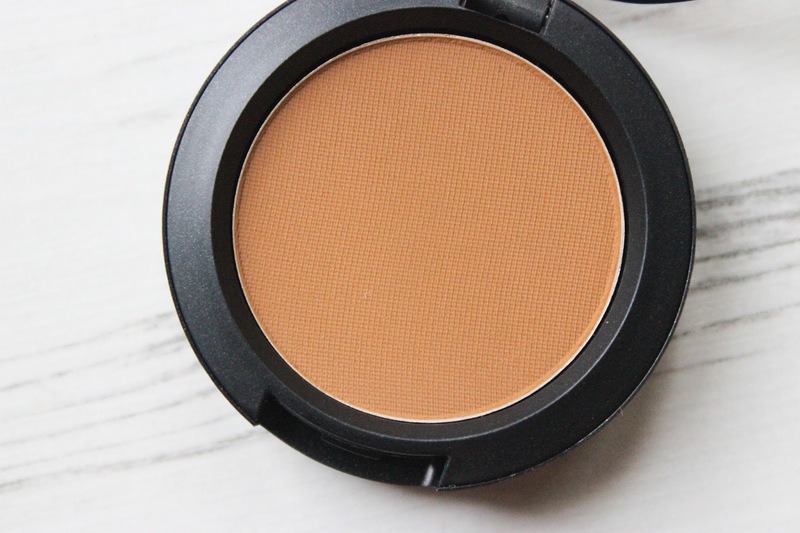 If you’re of my skin tone or a shade darker I feel this would be great as a contour powder, if not it still works fabulously as a crease, transitional or lid shade. If you are looking for some dupes of Uninterrupted check out this swatchfest by Temptalia HERE with some great dupes and comparisons.